I used to be fine with 6 hours of sleep, that was quite normal before ME/CFS came along. Now if I don't get at the very least 8 hours, my body rebels in such a way that I'm basically forced to spend hours, or even entire days if I'm not careful, in a dark prison of pain. But this is just a rare occasion for me, I'm blessed to have a lifestyle that allows me to get enough sleep most days (when my body will let me sleep) and I have my full time carer (my selfless little sister) who makes sure I don't have to push through my symptoms daily just to survive. So I praise God that episodes like this are rare for me. Many people with ME (pwME) don't have this luxury, though. Many have families or children that need attention. Whether it's for school runs or dinner, laundry or noisy play. Many don't have carers or family to help them and must struggle alone, where survival means causing more harm to themselves. This is why I raise awareness. I do it for those who are too weak and too exhausted to stand up and do it themselves. I do it for those who we have lost along the way, those whose bodies gave up on them and those who could no longer endure the torture they were going through - like the incredible Anne who we lost just this month. I raise awareness for the millions missing. "For 16 years I have had to manage an ever-increasing load of suffering and problems. They now add up to a situation which is simply no longer sustainable... In short, to sum up my level of acceptance as well as my limit: I can take the prison and the extreme limitations – but I can no longer take the torture." Last night we had another informative instalment of ME Awareness Hour on Twitter. 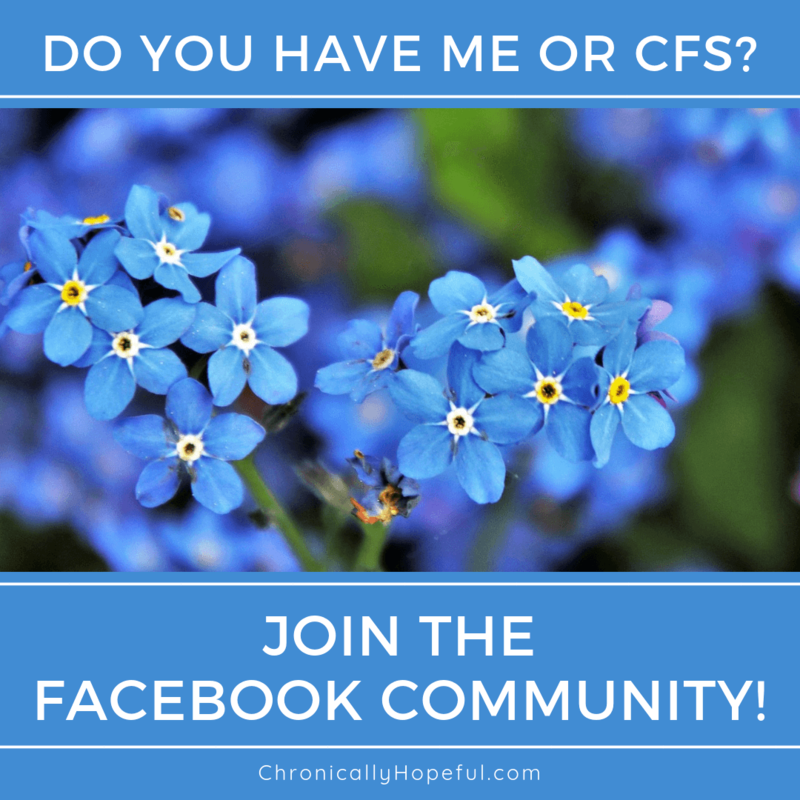 Below I will explain the memes I shared during the hour and hopefully help you better understand what people with ME/CFS go through on a daily basis. I'm not the organiser of this event, that would be @MEawarenesshour, but there are many of us online every Wednesday shedding light on this debilitating condition, it is open to all. I hope you will consider joining us! People with severe ME are unable to tolerate people around them. The movement, sounds and social interaction as well as touch can be painful and detrimental to our health. Imagine being too weak to care for yourself, yet having a carer causes you more pain. Many people with ME are unable to sleep, no matter how exhausted they are, simply because they're in so much pain. We call this painsomnia. It's a torturous symptom! Imagine being utterly drained and weak, you can't even speak or sit up anymore, but you just can't fall asleep because you're also in loads of pain and cannot get comfortable. I remember the first time I noticed this, I couldn't explain it, I knew it was not a low blood sugar shake, for me this shaking was a sign that something was very wrong. It makes you weak, clumsy and uncoordinated. It's like you're speeding on an uneven gravel road, when in fact you're lying still in bed. It's similar to the way you feel after a super intense workout or marathon, when your muscles are trembling and sore from fatigue. Many of us can only manage to wash once or twice a week because of the severity of this symptom. Some manage to bathe much less frequently than that! People with ME/CFS often develop chemical intolerance, which means they not only become intolerant to additives in cleaning products, but also the easy-to-prepare food products they rely on when they're too ill to cook. They also become intolerant to the pharmaceutical products which are prescribed to help manage their symptoms! Imagine being so ill that you require medication just to function at a minimal level of survival, but the medications prescribed cause you more pain and suffering than the good they should be doing. Healthy people don't realise how difficult it is to go to the toilet. The only people who might understand are those familiar with "leg day" at the gym. Getting out of bed is heavy and hard and painful, walking just a few steps feels like you're wading through chunky peanut butter. Trying to get your pants down is a workout you don't have the strength for and the joints in your fingers hurt as you try. Once you're seated, you try to stay upright and build up the strength to lift your body off the seat. Standing up again is painful and hard. Your body is heavy, your legs are aching and shaky and you still have to pull up your trousers and wash your hands before you wade back through the peanut butter to get back in bed where you're likely too exhausted and weak to even cover yourself with the duvet! As you can see, living with ME, specially in the more severe cases, every single movement has to be planned meticulously and executed methodically in order to save energy and strength to be able to maintain safety and even a sliver of dignity. Unfortunately many carers and even hospital staff aren't aware of these difficulties and sensitivities and are not trained in the care of people with ME. This means that patients are often too ill to stay home alone, but absolutely cannot afford to go to hospital because the care they attempt to provide is horribly ineffective and actually damaging despite their best efforts and intentions. More education is certainly needed in mainstream healthcare! I hope this post has been informative. My hope is that somebody out there, who is able and willing, would stand up and make a difference for those of us who can't do it ourselves. Whether it's writing letters, setting up meetings, raising awareness or funding for local hospitals and clinics to be able to cater to our special needs... Maybe one day the right person will read these words and be inspired to action on our behalf. If you have ME/CFS, feel free to share your experiences in the comments below, or if you have suggestions for memes I could make for future instalments of ME Awareness Hour, please contact me. You represent the disease very well. I have lived with ME for four years now, and was startled to realize how much I have normalized the symptoms, especially the shaking and clumsiness – don’t even notice anymore. I am able to be out of bed for 4 -6 (in intervals) now, which is huge improvement over 2 years ago. I haven’t joined the twitter group because I am afraid it will be too overwhelming. Kudos to you for your efforts. Twitter can get a bit much at times. I use a timer and try to not get too caught up in it all as it can be exhausting. It moves very quickly, doesn’t it? I am happy to hear that you have reached a place where your symptoms are under control. That is fantastic!